Fashion shows raise money for your charity, school, cause or organisation. We provide the entertainment for the night, you provide the guests and raise money from ticket sales. Whether you are a cancer charity, a PTA organisation, or just raising for your own club/group - Colours are here to help and make your event easy. An entertainment and shopping experience your guests won't forget. "...premium shop, premium staff, premium experience!" 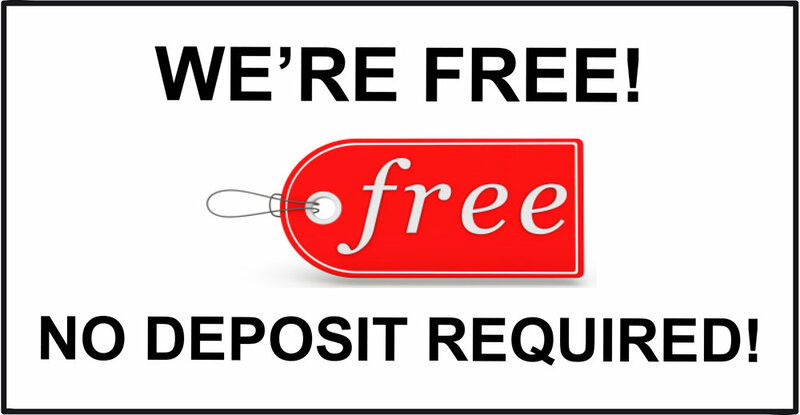 Our services are free! We organise all aspects of the show, all you need to do is book your venue and sell your event tickets in advance. You raise funds primarily from ticket sales. If you want to fundraise even more... we recommend selling raffle tickets, drinks and snacks. As well as providing a fantastic night of shopping and entertainment for you at no cost, tickets and promotional posters are sent to you free of charge. All we require is that you have a minimum number of ladies attending your event. Please contact the office to discuss the minimum number of ladies in attendance required for your location. For your raffle we will donate a £50 Colours Gift Voucher (this is subject to the required minimum number of ladies attending on the night) please contact the office to discuss the minimum number requirements for your location. Once your booking is confirmed we will send you our fundraising events guide and your free promotional materials. We will keep in touch leading up to the event to ensure that all is going to plan, and that you have sold your tickets... but you can contact us at any time for guidance. We're always happy to help! Our show managers and staff are professional, polished and trained to make your night as memorable as possible. We can hold afternoon or evening shows. The show itself will last about an hour and a half. During this time our compère and models will showcase a current selection of discounted garments from your favourite high street brands. Afterwards, your guests are free to try on the clothes and shop till they drop! Fundraising is easy with Colours! Ideal venues include church halls, schools and social clubs. Organisers must sell all their tickets in advance so we know how many ladies to expect. This includes taking payment for the sold tickets. We ask you to provide chairs arranged in rows with a gap down the centre for our models to walk through. No stage area is needed. A side room can be used for your guests to try on the clothing. We will need to arrive approximately 2 hours before your show starts to unpack and set up. Once your guests have left, we will pack up and leave as quickly as possible. All you need are the guests, we take care of the rest! Download our 'Information pack' guide. You can print this document and take it to your fundraising meetings to discuss with your committee members. Don't forget to sign up to our mailing list for extra information and advice on fundraising and fashion shows. If you want to see what stock we have 'new in', follow us on Facebook/Instagram/Twitter.